The Centers for Medicare & Medicaid Services recently proposed guidelines that would modernize doctor-patient relationships. CMS Administrator Seema Verma explains that they are, “committed to modernizing the Medicare program by leveraging technologies, such as audio/video applications or patient-facing health portals, that will help beneficiaries access high-quality services in a convenient manner.” Such guidelines would establish Medicare payment for when beneficiaries connect with their doctor virtually at home using telecommunications technology. 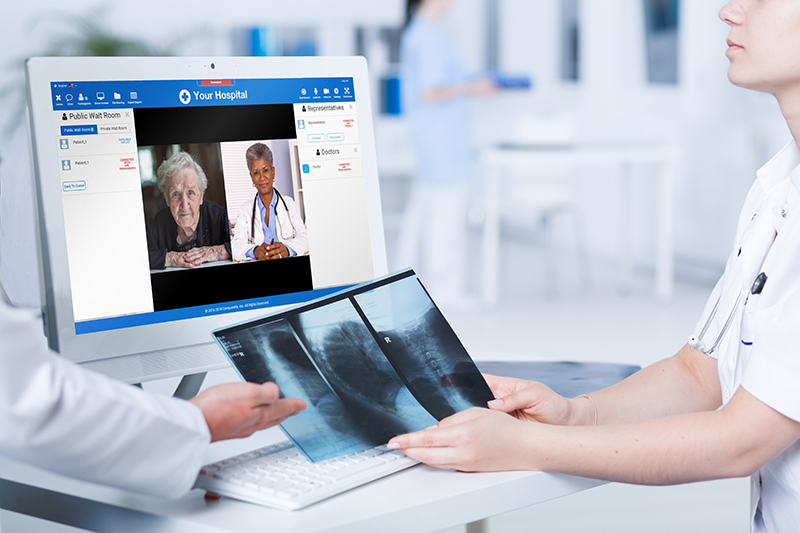 Contact us to find out how Compunetix Video Call Center will position healthcare providers to take advantage of the upcoming 2019 Telehealth guidelines.